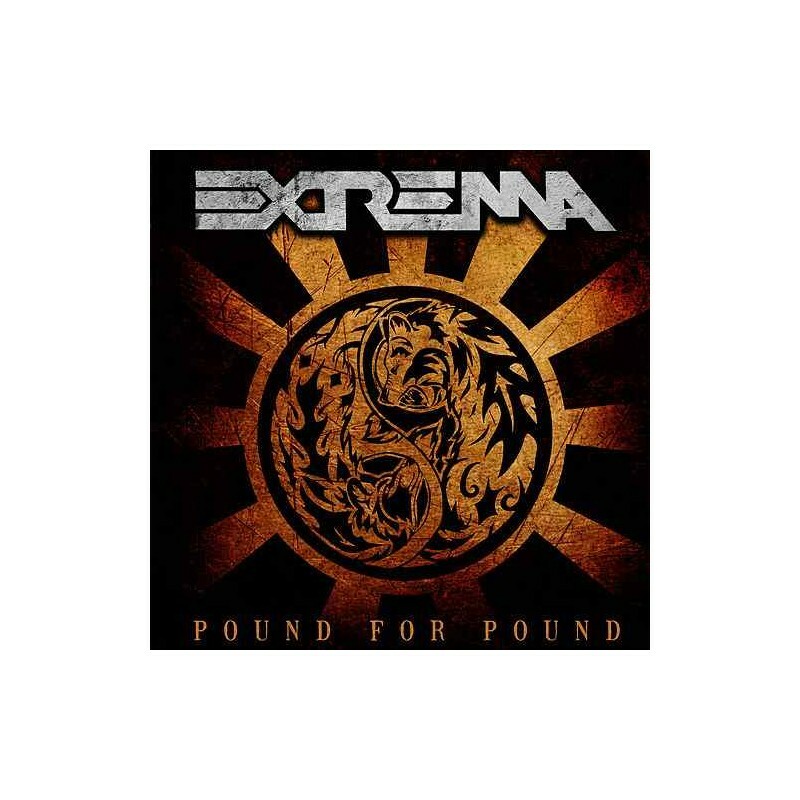 Extrema have finally completed the recording process of their new, long-waited studio album ‘Pound For Pound’, set to be released in May 2009 on Scarlet Records. Following their 2005 effort ‘Set The World On Fire’, the new album sees Extrema going back to its thrash metal roots, displayed in 13 powerful tracks which have already been described as some of the best ever written by a band active in the scene since 1986. 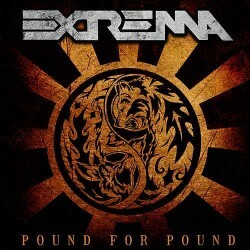 Extrema have finally completed the recording process of their new, long-waited studio album ‘Pound For Pound’, set to be released in May 2009 on Scarlet Records. Following their 2005 effort ‘Set The World On Fire’, the new album sees Extrema going back to its thrash metal roots, displayed in 13 powerful tracks which have already been described as some of the best ever written by a band active in the scene since 1986. Produced and mixed by Riccardo “Paso” Pasini at Studio 73 in Ravenna, Italy (Ephel Duat, Slowmotion Apocalypse, Rumors Of Gehenna, Handful Of Hate), ‘Pound For Pound’ collects 13 tracks of groovy thrash metal with plenty of attitude, including a stunning version of Kiss’ classic ‘Deuce’. Also confirmed, as a very special guest on the track ‘You Make Me Sick’, Page Hamilton, leader of the post-core legend Helmet, on vocals. Artwork duties were handled by Nerve Design (Nile, Vision Divine, Threshold, Legion Of The Damned). Some confirmed titles: ‘Everlasting’, ‘Anymore’, ‘Selfishness’, ‘The Bad Itself’, ‘You Make Me Sick’, ‘Fat Liars’, ‘From The 80’s’.